ONLY Available In Store! Come Listen to a Rebirth of a Legend. 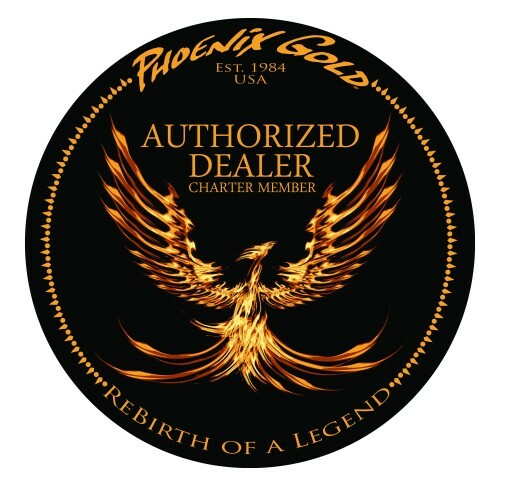 Phoenix Gold is a premier manufacturer of high-end mobile audio products, featuring award winning amplifiers, s peakers, processors and subwoofers for audiophiles who are serious about the sound of their music. Since 1985, Phoenix Gold has dared to be different, never afraid to take chances with product design, engineering and innovation. 2013 is no different, Phoenix Gold is constantly exploring new technologies, driven to elevate the standard of excellence.For decades, Phoenix Gold has been one of the most respected and well known manufacturers of high-end mobile audio products. Today, every Phoenix Gold component upholds the legacy, incorporating unique technologies that are the direct result of ongoing innovation. 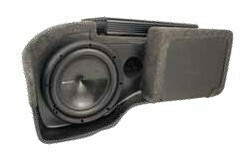 From the bone crushing Elite to the ultra compact SL, Phoenix Gold offers a wide range of subwoofer solutions, including a Chevy Camaro Integrated Sound System upgrade. Each series is carefully engineered with the focus on real world sound quality and reliability. 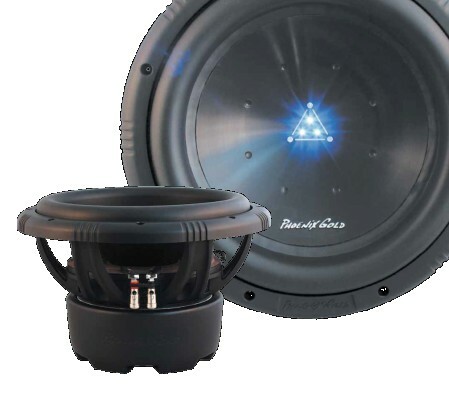 Feat uring overbuilt OFC copper voice coils, woven tinsel leads, and high-excursion CAE/CAD motor structures Phoenix Gold subwoofers will take your audio system to the next level of performance.